Welcome to Barry's Web Site! Talofa lava and welcome to my web page. As promised, I have made some changes to this wonderful page that my wife made for me. I recently added links to my favorite radio stations (see below). I also added a link to my favorite MP3 site. So, please enjoy your stay and if you have the time and inclination, please visit the other areas of our family site. 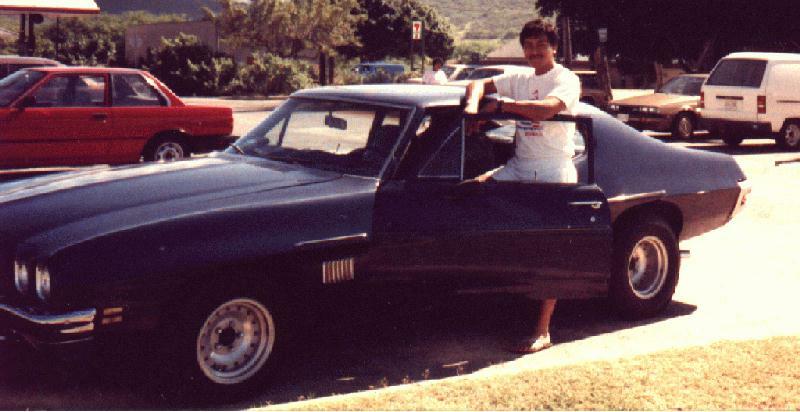 The photo above is a photo of me and a car I owned back in Honolulu when I was an undergraduate at the University of Hawaii. It took me almost four years to rebuild that car (when I got it, trust me, it was shot to hell). I started building it when I started school at the UH and completed it shortly after graduating. Presently, my family and I reside in Maryland. 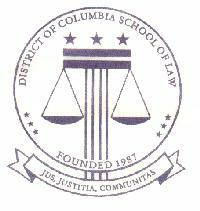 I am in my final semester of law school and hope (uh, er, um, ah, that is, ah, er, should) to receive my J.D. this May. Anyhow, enjoy the rest of our family site and I hope to see you back again from time to time. I also want to thank my friend, buddy and wife, Asomanuia, for creating this page for me. Thanks honey! Some midi files to select from. WPFW (Jazz) - 89.3 FM, WASHINGTON, D.C.
WETA (Classical/News) - 90.9 FM, Washington, D.C. MIX (Modern/Pop) - 107.3 FM, Washington, D.C.
KRATER (Pop/Modern/Easy Listening) - 96 FM, Honolulu, Hawaii. This my all-time favorite radio station. Enjoy!